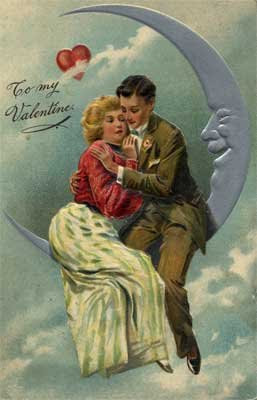 We’re down to the last two days ‘till the most romantic of days as they say, -Valentine’s. We don’t have much plan on this day since it falls on a Monday and it’s a school day, so as usual we would be very busy with school dealings. However, I guess not all have schedules as demanding as ours, I think it’s a plus factor for couples who are not as busy to spend sometime together, maybe a night at some holiday chalets, a spa date or massage date whichever is convenient on both your time and resources. I think for married couples who have been used to family everyday routine having a Valentine getaway is healthy feat to renew excitement in relationship. musta ang inyong celebration te? kami wala man woi..mingaw..dire lang me sa balay..magluto lang ko unya panyapon...nyahhaha!